The ‘wine of the 2015 vintage’, Château Margaux, has released at just over £4,000 a case and merchants expect “significant demand”. The wine received a rapturous reception from critics after the tastings this April, garnering 100 and potential 100-point scores from Neal Martin and James Suckling, 19 from Jancis Robinson MW and it was voted ‘wine of the vintage’ by Liv-ex’s international members. It has released at €384 per bottle ex-négociant, a 60% increase on the 2014 opening price of €240 p/b. The view was repeated by Berry Bros & Rudd’s fine wine director, Max Lalondrelle, who said that with the critical reception it had received and the good discounts to other top vintages it should to do well. 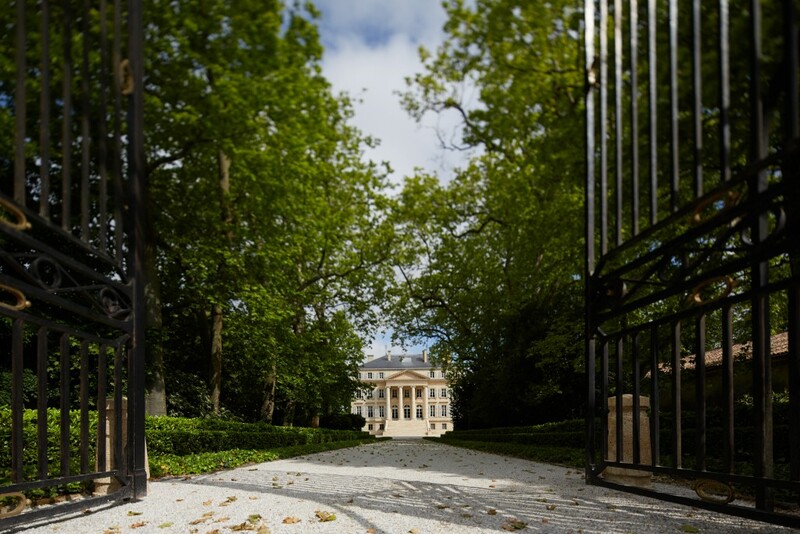 Liv-ex notes that Margaux has tended to offer “inconsistent returns historically”, not least the 2009 and 2010 vintages which, while still more expensive than the newly released 2015, have fallen some way from their peak. Nonetheless, fans of the estate will no doubt heed the offers coming in from merchants to buy while there’s still a chance. ‘Beg for a bottle and worry about the cost later,” as Martin advised in his vintage report. Second wine, Pavillon Rouge, was also released at €102 p/b ex-négoce.